Winemaking: The grape varieties chosen on the estate, a Cabernet Sauvignon and a Merlot benefit from the natural conditions to allow a slow and balanced maturation. 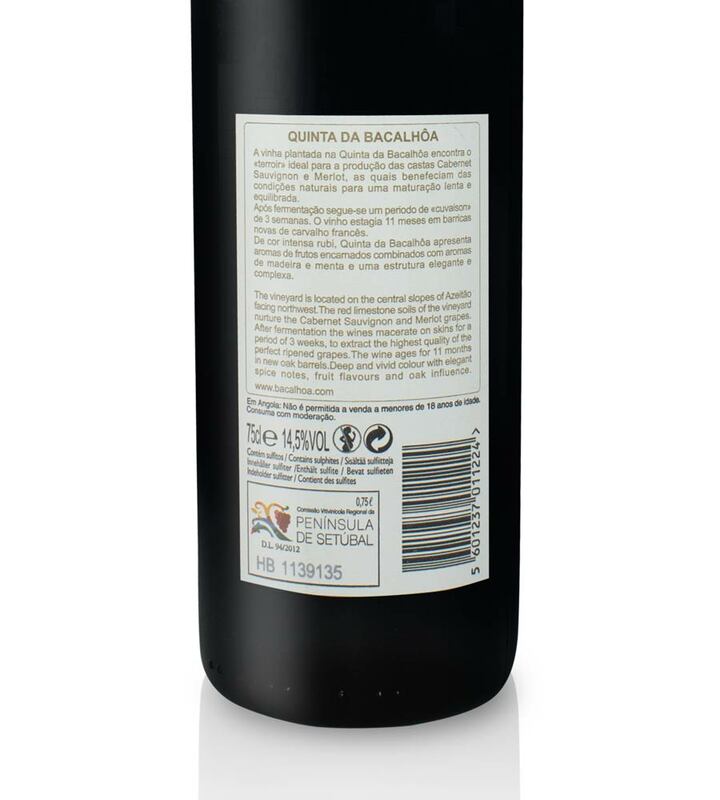 The primary fermentation takes place at a controlled temperature (25°C), followed by a period of ‘cuvaison´ (skin maceration post-fermentation) of three weeks. 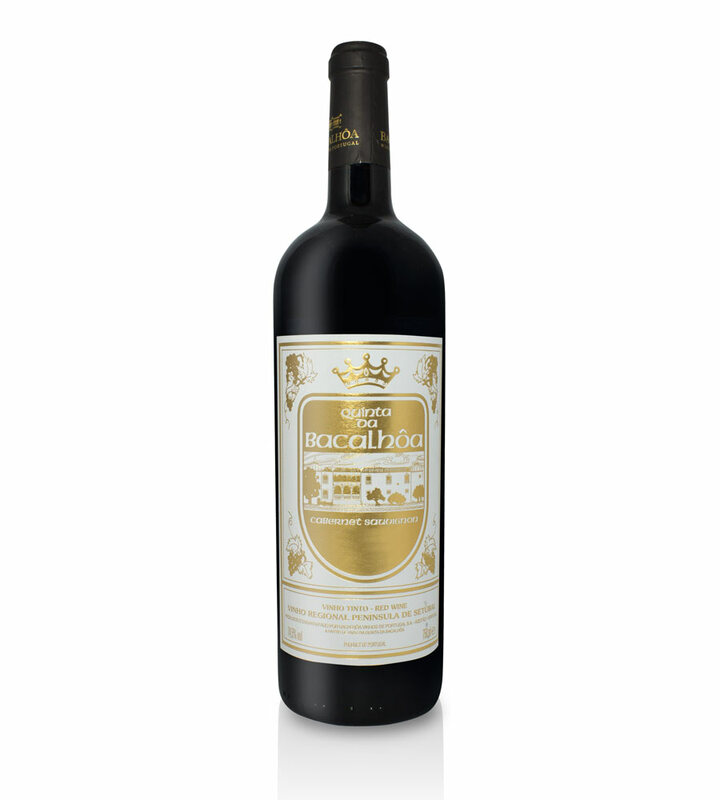 Tasting notes: Aromas of red fruits combined with nuances of wood and spices. 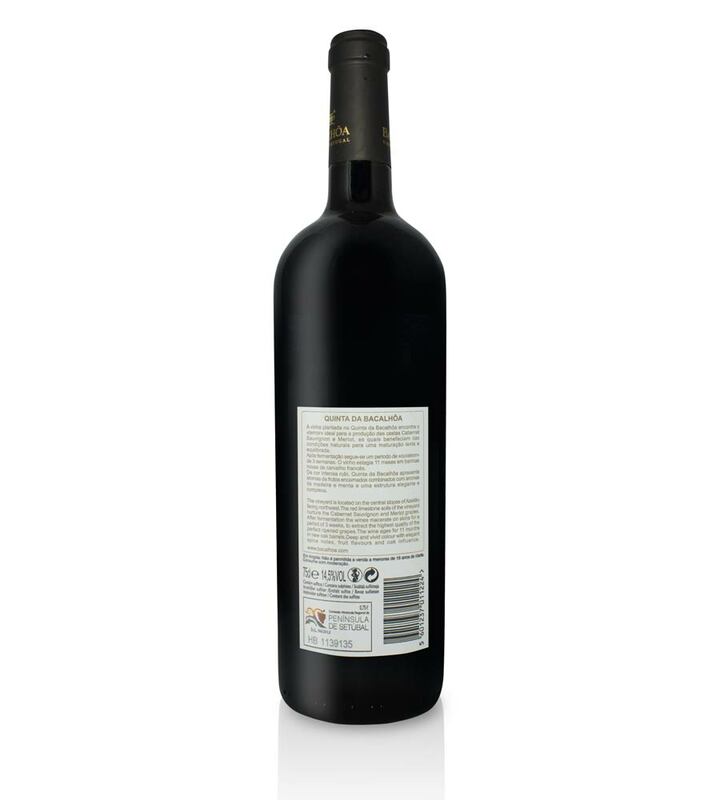 In the mouth, the red fruit flavours are intensified and combined with smooth tannins; it has a fresh finish, somewhat mineral, elegant and very complex.